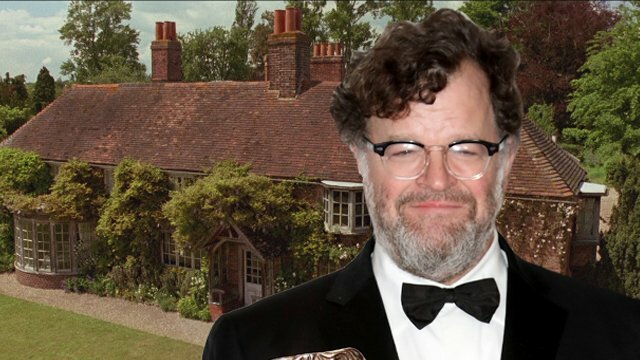 With his Manchester by the Sea currently nominated for six Academy Awards, Kenneth Lonergan is next planning a trip to Howards End. As revealed last year, he’s providing the screenplay for a four-part limited series adaptation of the classic E.M. Forster novel in the works from Starz and the BBC. Now, production on the project looms with Hettie Macdonald (White Girl) set to direct the four hour-long episodes with. The Howards End cast will include Hayley Atwell, Matthew Macfadyen and Tracey Ullman. Executive produced by Playground in association with City Entertainment and KippSter Entertainment, Howards End aims to explore the changing landscape of social and class divisions in turn of the century England through the prism of three families: the intellectual and idealistic Schlegels, the wealthy Wilcoxes from the world of business, and the working class Basts. Hayley Atwell will portray Margaret Schlegel, with Matthew Macfadyen as Henry Wilcox, and Tracey Ullman as Aunt Juley Mund. “Starz continues our commitment to bring quality drama to the screen with ‘Howards End’ and we’re delighted to once again work in partnership with the BBC and Colin Callender on this literary period piece,” said Carmi Zlotnik, President of Programming for Starz. Playground’s Colin Callender, City Entertainment’s Joshua D. Maurer and Alixandre Witlin, and KippSter Entertainment’s David A. Stern will executive produce along with Playground’s Sophie Gardiner and Scott Huff and Lucy Richer for the BBC. Laura Hastings-Smith is producing. Howards End will film in and around London.and will air on BBC One in the UK and STARZ in the U.S.